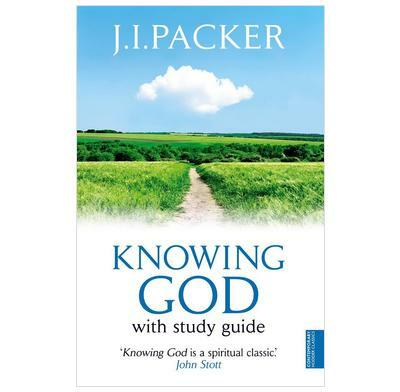 J I Packer's modern classic on how we can know God. Knowing God is one of the most significant and popular Christian books of our time. J I Packer's life-changing book has deepened the faith and understanding of millions of people around the world. Part II - Behold your God! If you want to get to know God better, then this book will help. Not only does it focus on different aspects of his character, but also has chapters on different doctrines and themes, e.g. sovereignty, judgement, which means that it is almost a complete book on Christianity. It is quite an intellectual book, and is difficult and slow to read, but the effort is worth it. It probably isn't suitable for a new Christian or someone investigating Christianity.